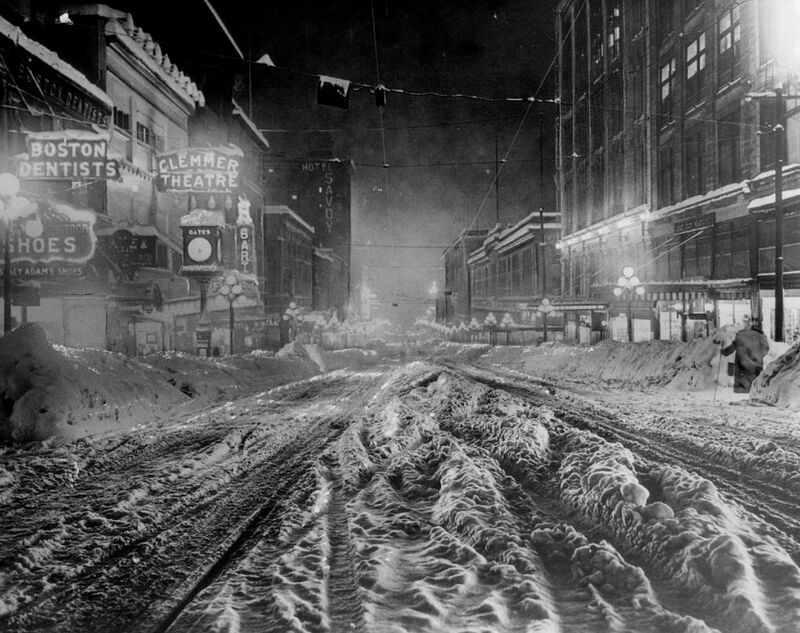 This weekend's snowfall likely will pale in comparison to The Big Snow of 1916, which lasted for weeks. 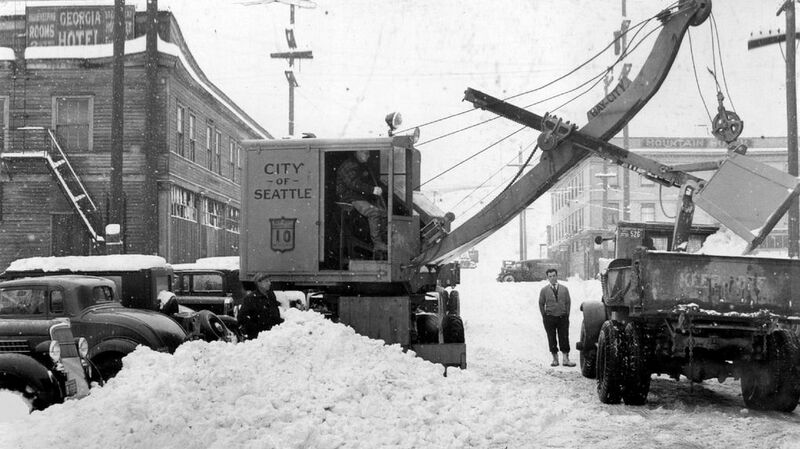 As Seattle braces for a new snowstorm, possibly bringing 6 to 8 inches, it could be an unfamiliar scene for many — but not unheard of in Seattle. 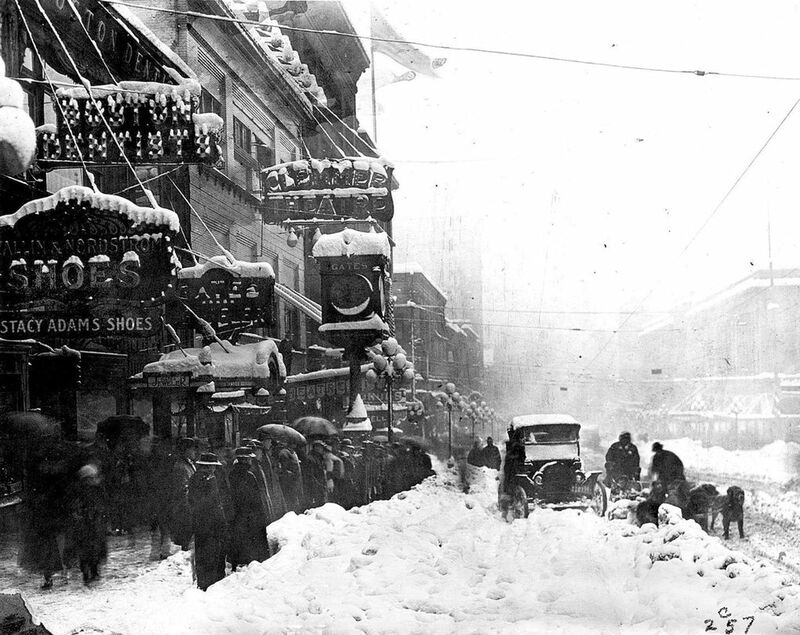 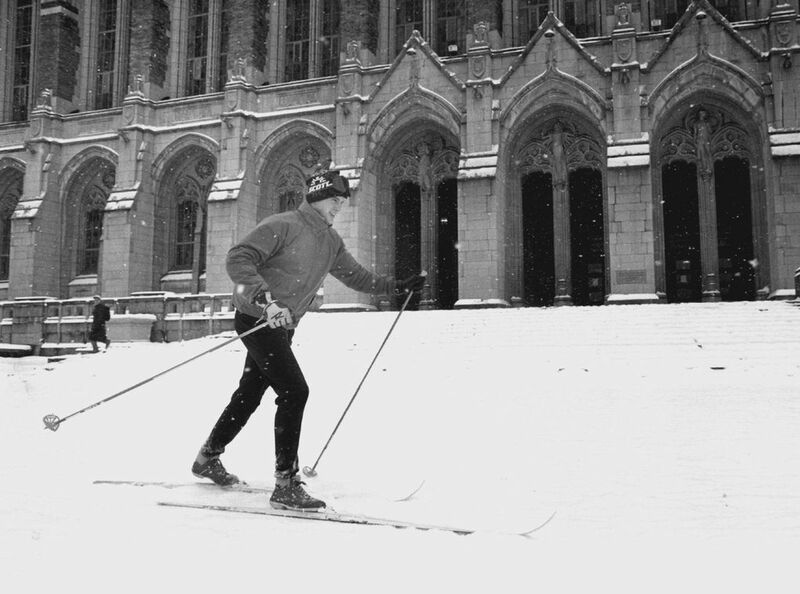 The snowfall likely will pale in comparison to this legendary storm: The Big Snow of 1916. 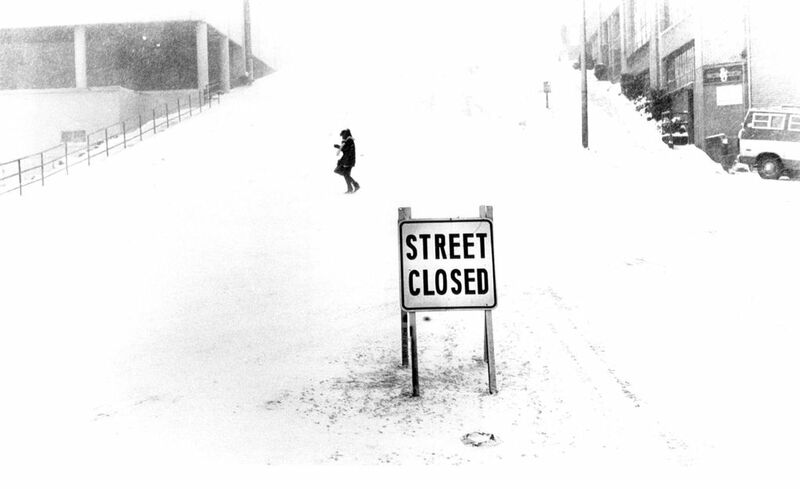 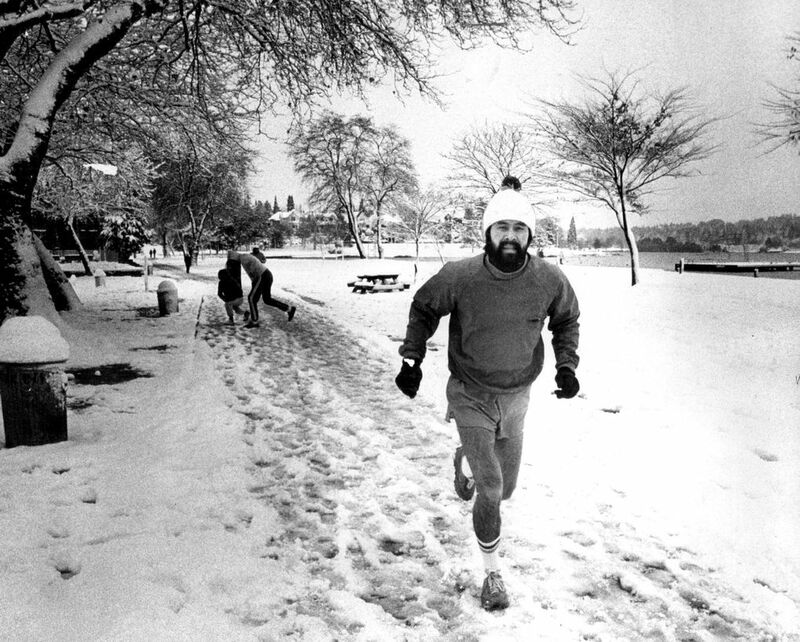 It lasted for weeks, and a Seattle Times story from the time described it as the first serious snowstorm in 23 years. 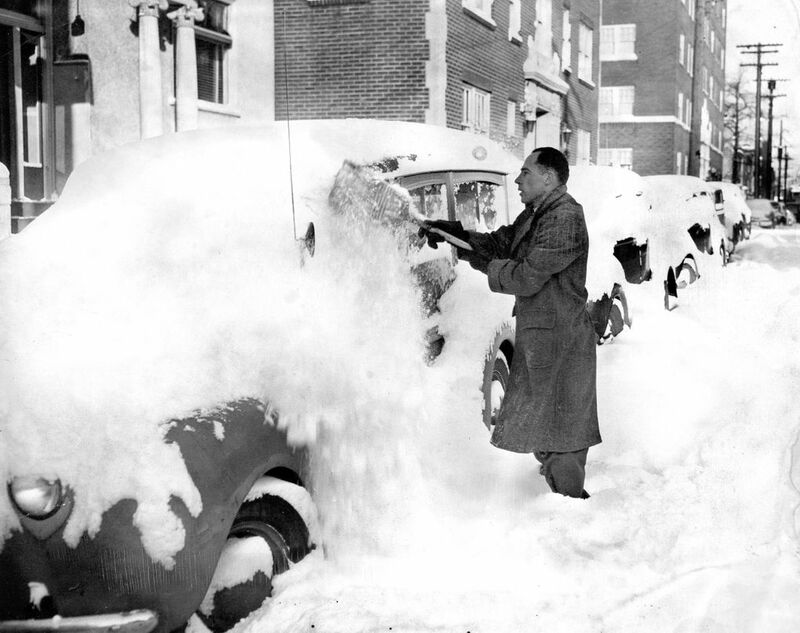 Photo captions with the snowpiles said up to 35 inches of snow fell during that period. 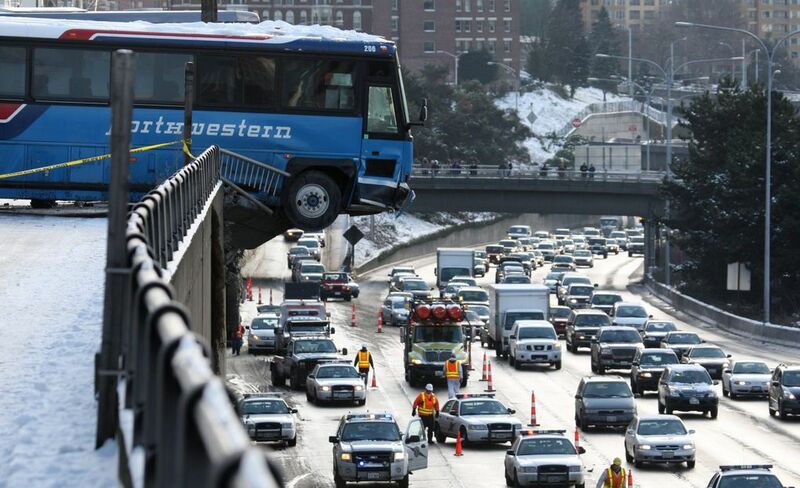 More recently, charter buses in 2008 dangled over Interstate 5 across from REI after skidding down slick hills. 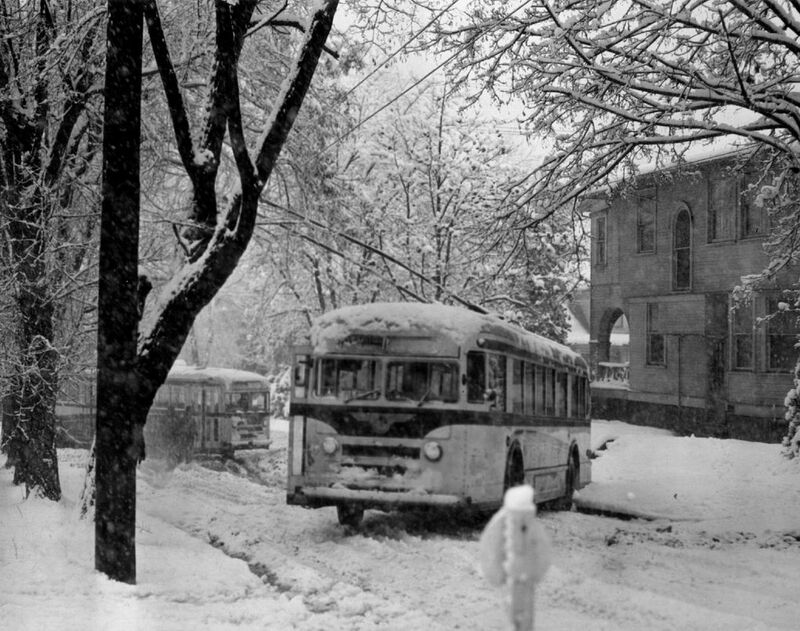 Though the accident had frightening potential, no one was seriously hurt. 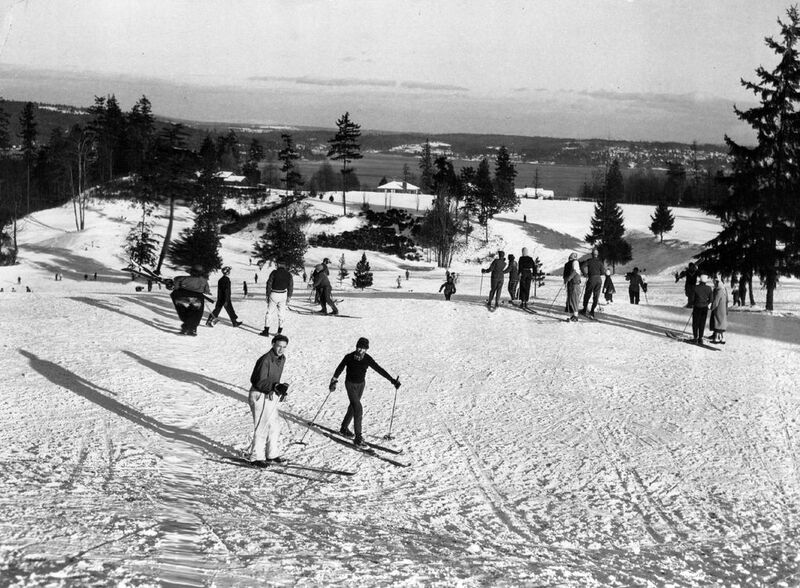 Years later, West Seattle residents will remember when the evening commute from downtown took more than four hours, and in some cases seven hours (see video below). 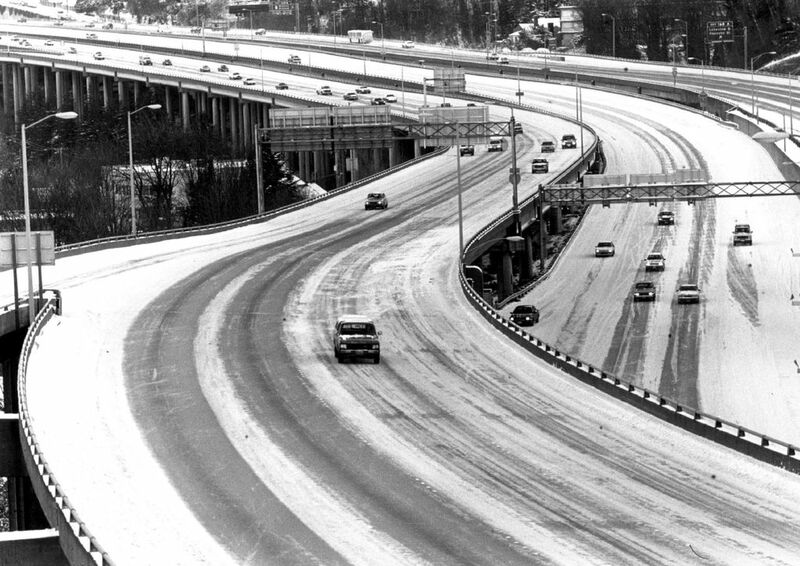 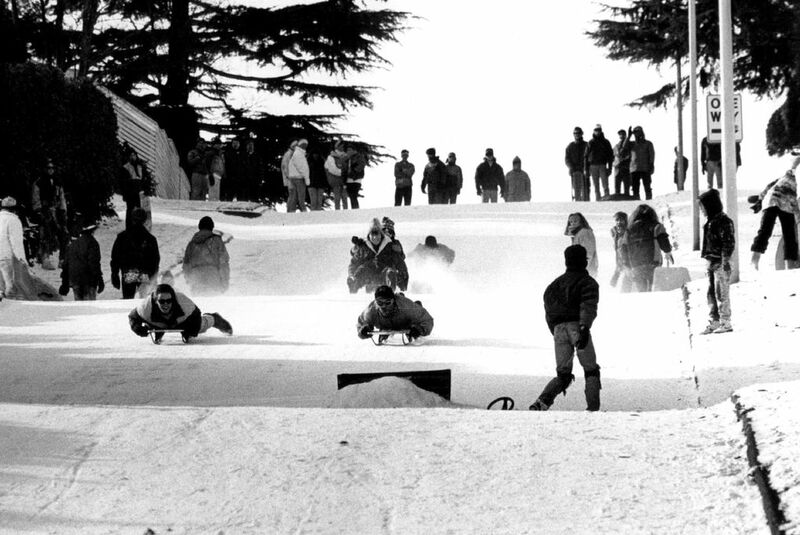 In 2016 the Los Angeles Times dubbed Seattle “snow wimps,” and has that changed since? 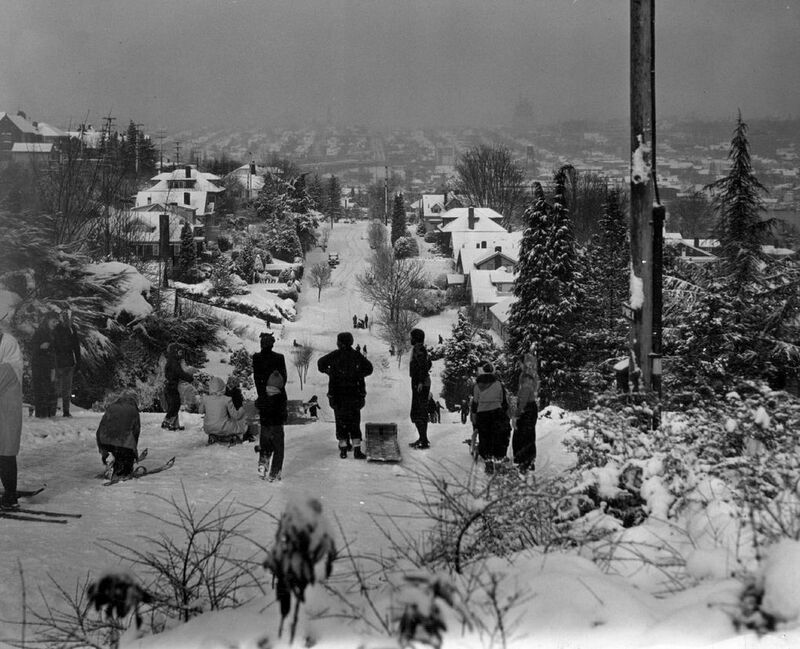 Watch video from recent snowfall in the Seattle-area. 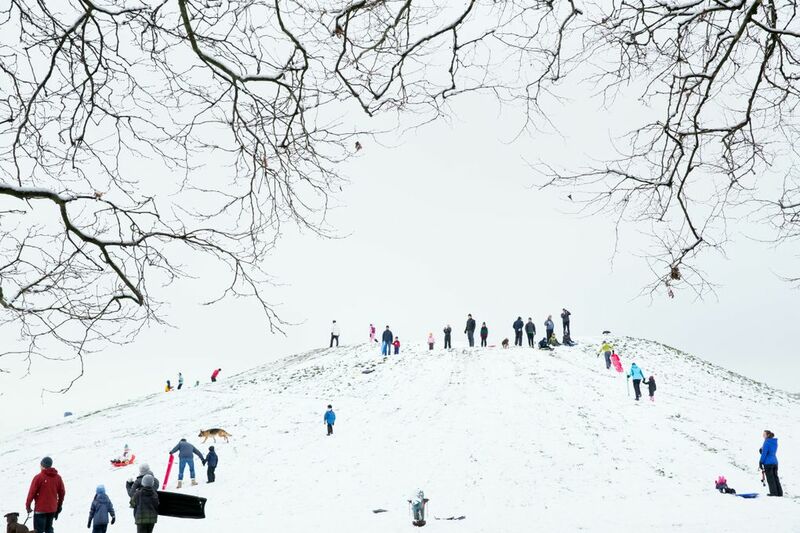 Through email and Facebook announcements, children gathered at Columbia Park for a snowball fight on Nov. 22, 2010. 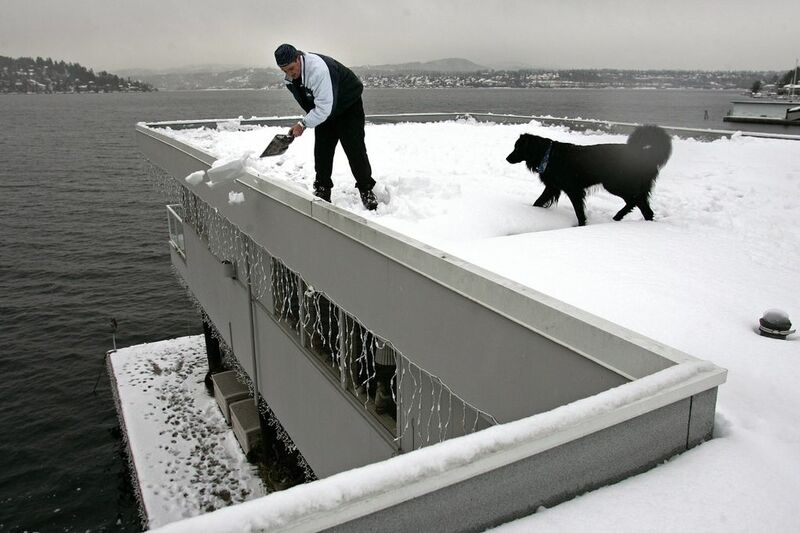 This collection of video clips shows snow in the Seattle region on the evening of Feb. 23 and the morning of Feb. 24, 2011. 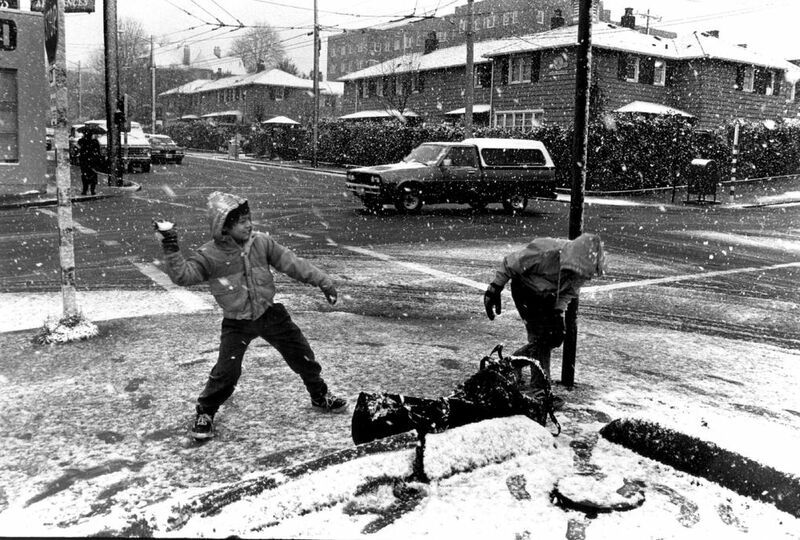 This collection of video clips shows snow falling in the Seattle region on Jan. 18, 2012. 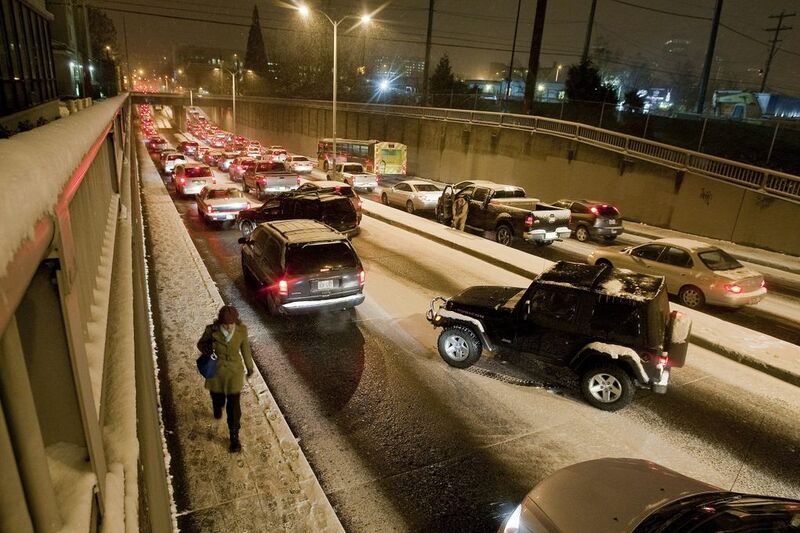 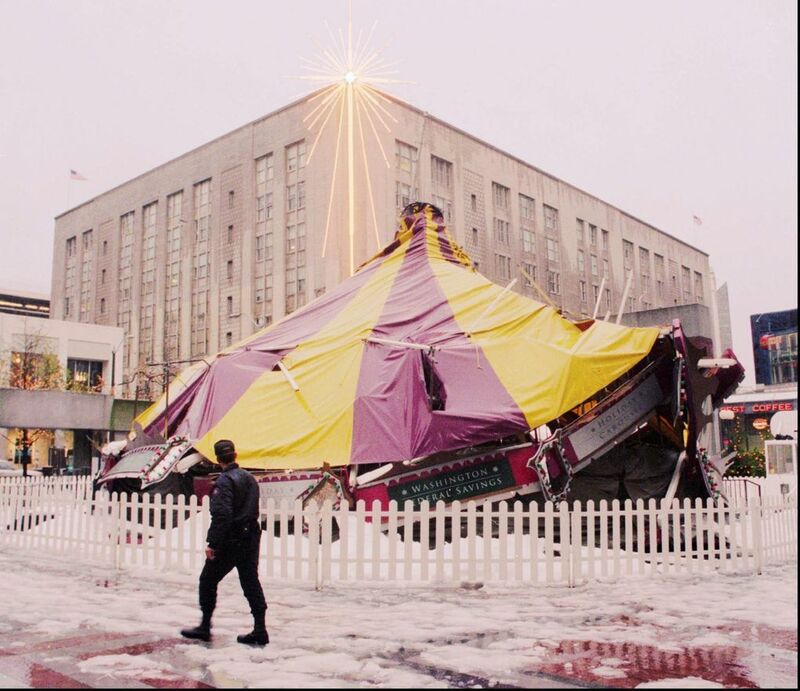 After an L.A. Times columnist called Seattleites “snow wimps,” city residents try to answer whether that statement is true following the first major snowstorm of 2012.